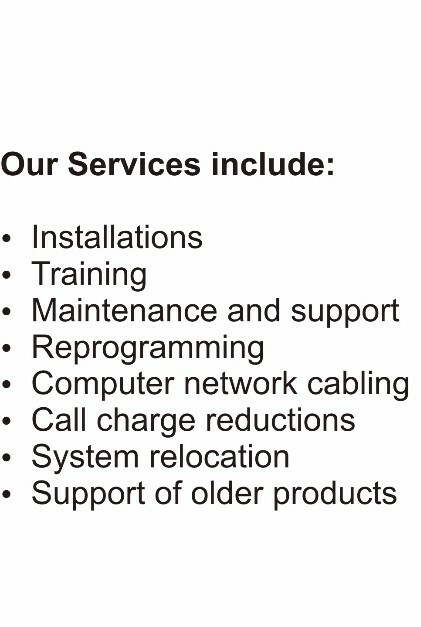 Established in 1990, Telecoms UK are a networking solutions company. We offer a range of telecom equipment, we install everything from telephone and intercom systems to CCTV systems & Wi-Fi networks. 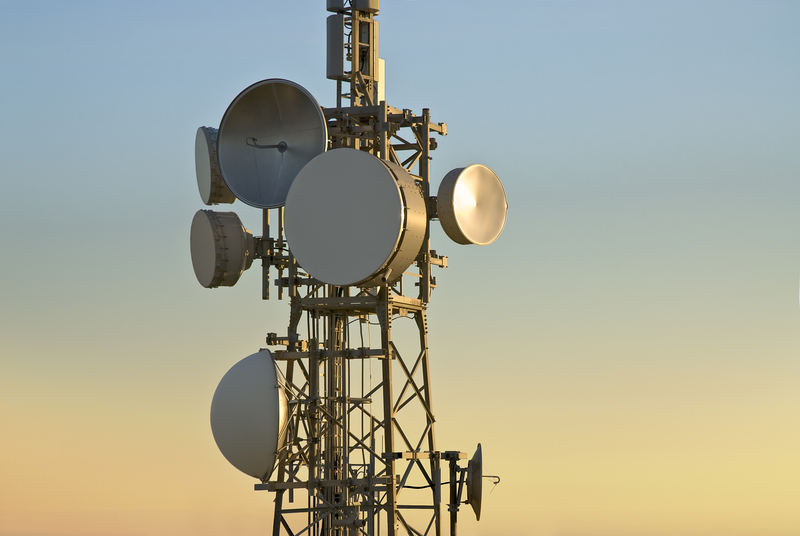 At Telecom UK, our mission is to ensure you receive the widest choice of telecom equipment, while we work to identify a range that suits your requirements at both a technical and financial level. Although we serve domestic, commercial and industrial clients, we specialise in the high-end residential market. We have become aware of a telephone marketing campaign that is calling telephone numbers that have registered with the telephone preference service (TPS) as not wishing to receive any calls. They are claiming to sell a product that stops unsolicited calls. As far as we can gather this is an illegal scam and they are simply trying to gather people's credit card/bank details. The organization making these calls are using the name Telecoms UK. The organization making these calls is nothing to do with this company. 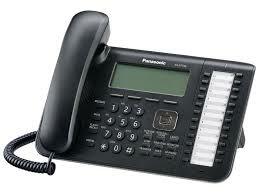 Telecoms UK are a reputable company who have been established for over 25 years. We never have and never will carry out any telesales campaign. This issue has been raised with the TPS and they are looking into it. Please feel free to contact them on 020 7291 3320 or at www.tpsonline.org.uk to confirm this. Please do not raise a complaint about us, as this only increases the workload on the TPS and takes them away from doing the valuable work they do. The matter has also been reported to the police at Action Fraud who are investigating the matter.